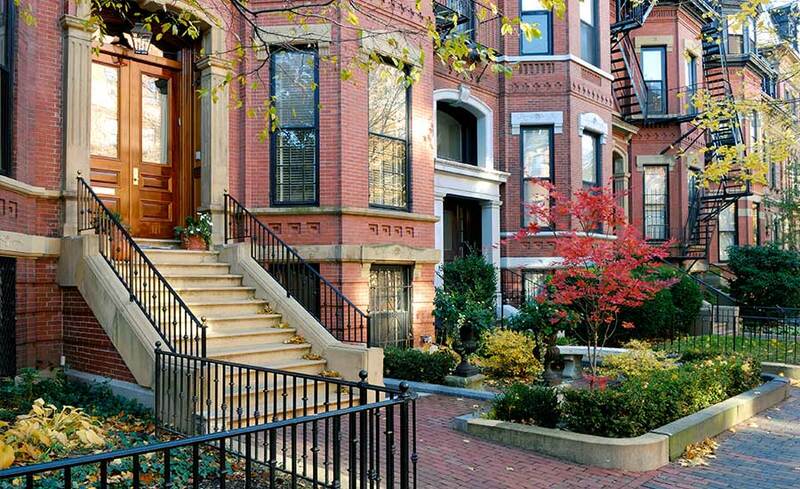 The Boston housing market has been getting stronger for years. Considering Boston MA is one of the most expensive housing markets in the country, its not hard to understand that first time home buyers find it challenging to purchase a home in Boston. With the median home price in Boston exceeding $800,000 it is not hard to understand why many people have choose to live outside of Boston proper and commute into the city. Boston has made many headlines for the high real estate prices but the ever increasing home prices in Boston work two ways. If you are an existing home owner, you have seen tremendous growth in your real estate investment. But if you are trying to purchase your first home, it the high home prices of Boston can be a challenge. Because of the rising home prices in Boston, we have seen a surge in the real estate values of the Boston suburbs. Especially young families and first time homebuyers have that purchasing a home right outside of Boston proper and commuting into the city every day provides the best of both worlds. Because of this, we have seen tremendous real estate growth in peripheral cites such as Quincy MA and Hingham MA. Both of these cities are close enough to Boston to drive in daily, but provide much more affordable housing. Boston’s size and location make it an easily accessible for the East Coast for both residents and visitors. Logan International Airport has a high volume of daily flights, while Amtrak, Greyhound and other ground transportation services also serve several points throughout the area..